It is amazing how we can cram our days full of tasks and still squeeze in little things feel that important to us. After all, sometimes it’s the seemingly little things that end up being the truly big things, right? One thing that is important to me is having dinner as a family every night. Admittedly, we have those busy nights where we just can’t make it happen, but those are rare and we mostly sit together at the table to eat dinner. 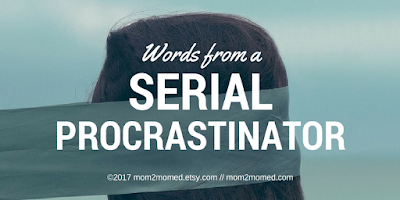 Before kids, my husband and I sat at the coffee table and watched tv while we ate. We didn’t start sitting at the table until I was pregnant. Then, when my son was born, family dinners at the table became so important to me, even before my son could sit in a high chair, that I scooted the pack-and-play over next to the table so my newborn son could be a part of dinner. Looking back that was kind of silly, but it also illustrates my point. Starting habits like this early sets the tone for when our kids are older. If it becomes normal early, then hopefully it will be not so painful when our kids are teenagers and barely want to talk to us. My hope is that if nothing else, it is our one guaranteed moment to be a family and catch up. Since I tend to cook most nights and our kids are still young, this has been fairly easy to enforce for us. That said, I don’t live in a bubble and I understand that a family dinner on a regular basis may be difficult for some families (and even for mine someday). You may have an already jam packed scheduled. Or, maybe mom and dad work opposite or overlapping schedules. Or the kids have fifty different activities each. 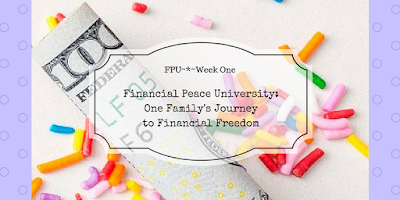 Or maybe you’re spending so much time trying to make ends meet that family dinners aren’t high on your priority list. Honestly, it doesn’t matter what meal you focus on--it could be breakfast, lunch, snacks, tea, or any other time where you and your family come together regularly. It is the fact that you are sitting with your children and giving them distraction free time to talk and share--doing so over a meal just makes sense since you all have to eat, right? While I love family dinners, I hate all of the clean up. Dishes to wash, the floor to sweep, napkins to toss in the laundry (we use cloth), leftovers to package. Ugh! With that in mind, I totally get that it is unreasonable to expect that everyone (or most people) can prepare a healthy meal every single night, sit with their children, and give those kids undivided attention. My family certainly isn’t perfect. We do drive-thru dinners and use paper plates sometimes. We get distracted by the phone, the dog, or our chickens. The truth is that it doesn’t matter quite so much if you are eating fast food or a homemade gourmet meal. What does matter is that you are present and in the moment. You do what works best for your family. Always rushed? Feel like you don’t know how to fill the space and time when you sit down to a meal together? Not sure how to get the family on board? Family meals are a great opportunity to enlist the help of your kids to make the process a little less painful, more inclusive, and more special. My kids help set and clear the table even at ages 3 and 5 and that alone makes a huge difference. My son also now helps to chop and prep and is so engaged in learning to cook. Sometimes our best conversations are during dinner prep when it’s just the two of us. Some of the benefits of making such an effort to enjoy a meal together are that I get to check in with my kids and get their perspective on life. Even though I spend all day with them as a work-at-home-mom, I still like to ask how their day was. Often we may have day where we don’t even leave the house. I love to hear their responses because they usually still exclaim that they had a great day! They can even list all of the fun things that they did on days like that. Of course it’s equally as entertaining to hear about their days outside of the house. For example, we have spent a lot of time at the local fish hatchery lately--recently their favorite part of the day was seeing a decomposing dead fish and now they want to go back to see if it’s still there. Of course! I think it’s enlightening (and reassuring) as a parent to see that you don’t have to provide a ton of bells and whistles for your children to have a fantastic day from their perspective! But, you do have to make an effort to check in with them regularly to make sure everyone is on track and thriving or to find out when they aren’t and why. Once again, family meal times can be key. Children who participate in family dinners are more likely to have higher GPAs. They are less likely to use or abuse substances. They have lower rates of teen pregnancy and depression. They have greatly reduced risk of childhood obesity and eating disorders. Check out the website thefamilydinnerproject.org for stats and ideas related to family dinners. Of course, I also get that there is nothing worse than making a healthy and delicious dinner and having your kids turn their noses up at it. It feels like a slap in the face. And, at times, I struggle with balancing the time it takes to prepare a meal versus the time we sit at the table together. Sometimes I will feel like I have devoted an hour to preparing a nice dinner and we end up sitting together for less than 10 minutes and it’s over. That’s not fun either. 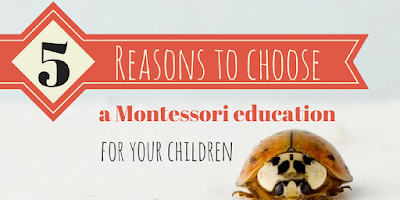 Do you sit down for daily meals with your kids? If so, is it dinner or another meal? 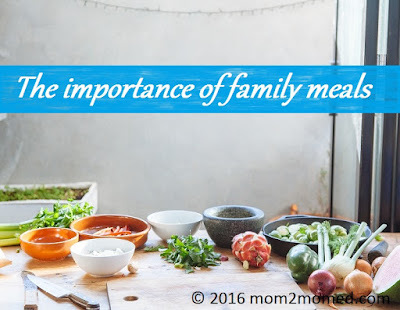 What are your successes or challenges when it comes to family meals? Leave your answers in the comments! Stay in touch on Facebook HERE! 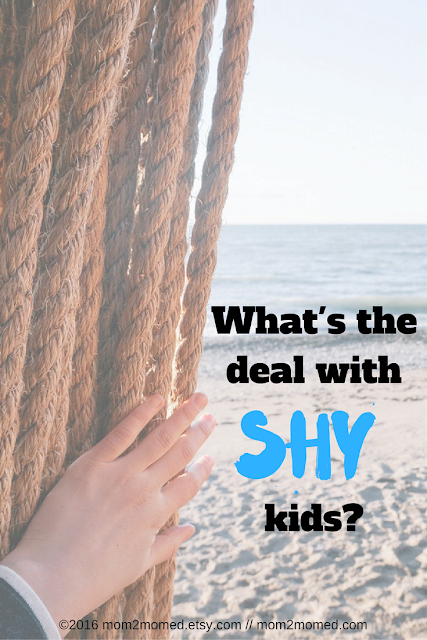 Are you looking for other ways to stay connected with your kids, or maybe you aren't sure what to talk about over family meals? 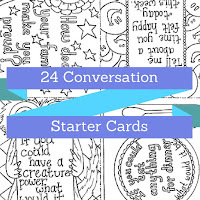 We have you covered with our unique and fun set of conversation starter cards! 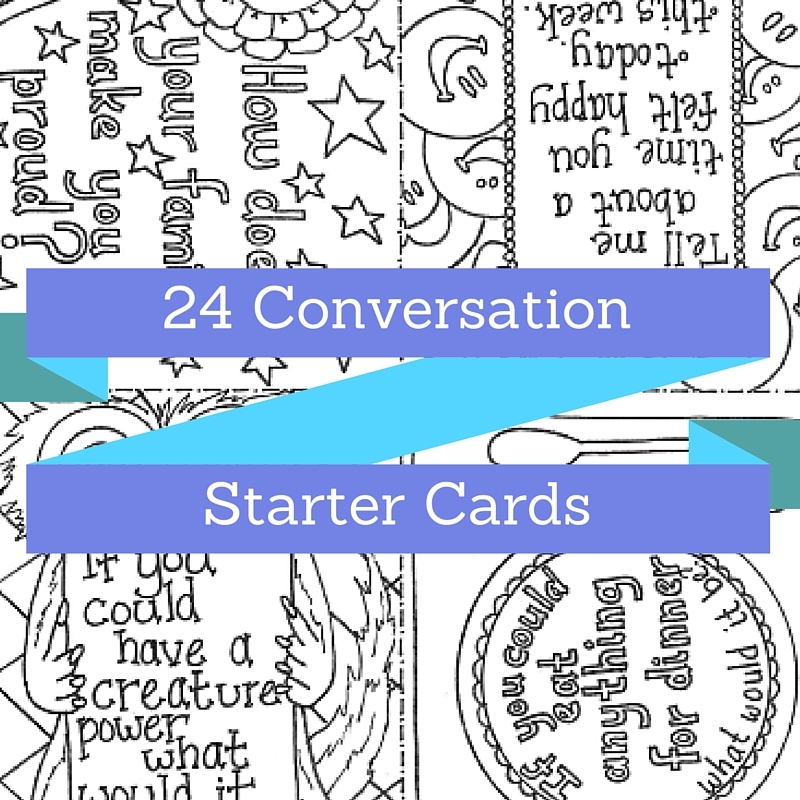 Your set of cards contains 20 different questions and conversation prompts, with space to add more of your own. You can print your cards straight from your printer and just talk about the topics or use them as a fun family coloring activity as well. Get yours HERE!